According to a study done in 2003, researchers found that gray matter volume differed in motor, auditory, and visual-spatial brain regions of professional musicians when compared to a matched group of amateur musicians and non-musicians. The researchers believe that this is due to structural adaptations in response to long-term skill acquisition and the repetitive rehearsal of those skills.1 By practicing a complex skill such as reading and performing music from a young age, you are giving your child a brain workout! Why does the brain respond positively to musical training? To be able to read notes and perform music your child must learn complex motor and auditory skills (e.g. the translation of visual musical symbols into motor commands). The earlier the child starts practicing and developing these skills, the more benefit he or she will reap when progressing into their teen and adult years. 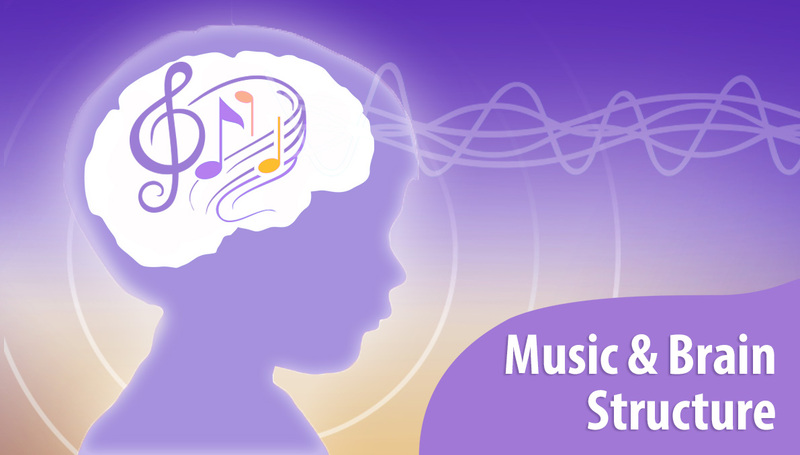 The smooth, coordinated fine motor movements required to play a musical instrument translate into academic success in areas that generalize beyond the motor domain, including reading and math readiness, and verbal abilities.3 In other words the training that your child puts into learning a musical instrument while young is effectively a trampoline for future academic achievement. By activating the brain to learn through developing coordinated and fine motor skills, the brain is literally being wired for a lifetime of success! Unlike Gentle Guitar™, most other guitar programs and teachers don’t work with very young kids, because small kids are harder to teach. Those guitar teachers who do work with kids usually adopt the approach of learning music by ear, without the reading of music. Studies show this is not as effective in the development of visual-spatial brain regions and fine motor skills. The advantage of Gentle Guitar™ is that we teach music with the latest science and research at the core of our curriculum. Gentle Guitar™ school has made teaching music-reading and guitar playing for young children into a mission! We believe that it is precisely the reading of music that correlates with increased brain performance in children and adults. We have developed a unique music training program for little kids that uses the music learning process as a developmental toolbox for your child to develop and practice these crucial motor skills that will enhance their brain structure and learning ability for later success in the academic world and in life.